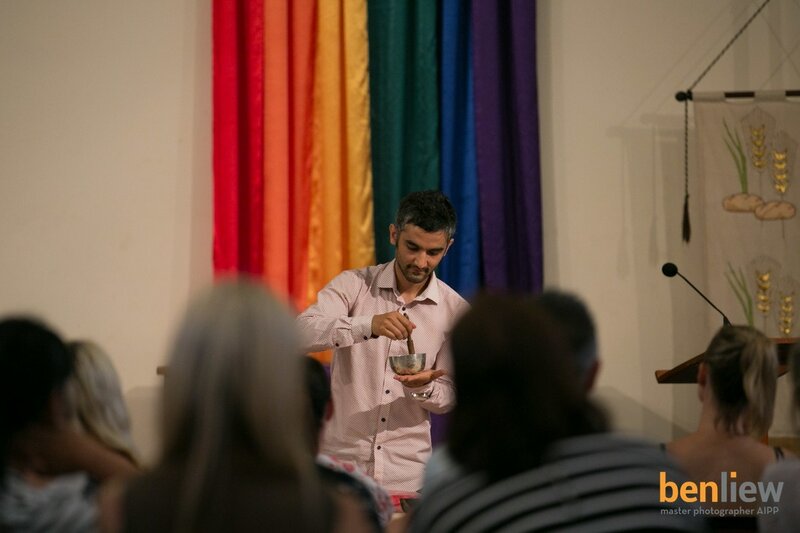 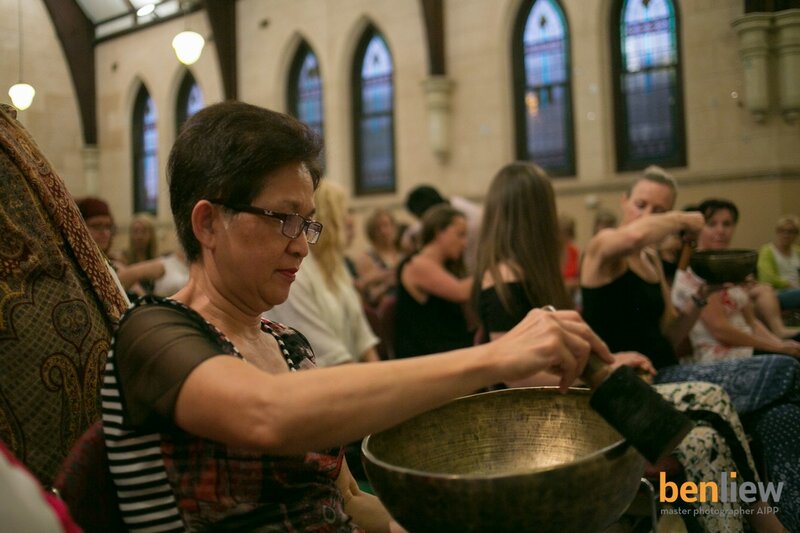 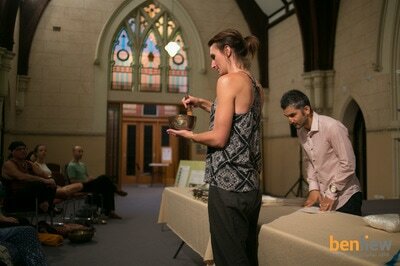 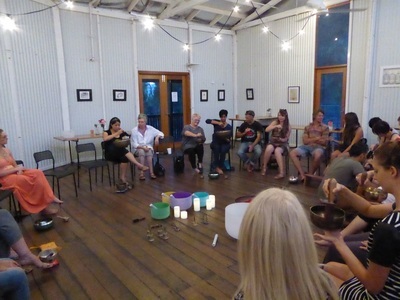 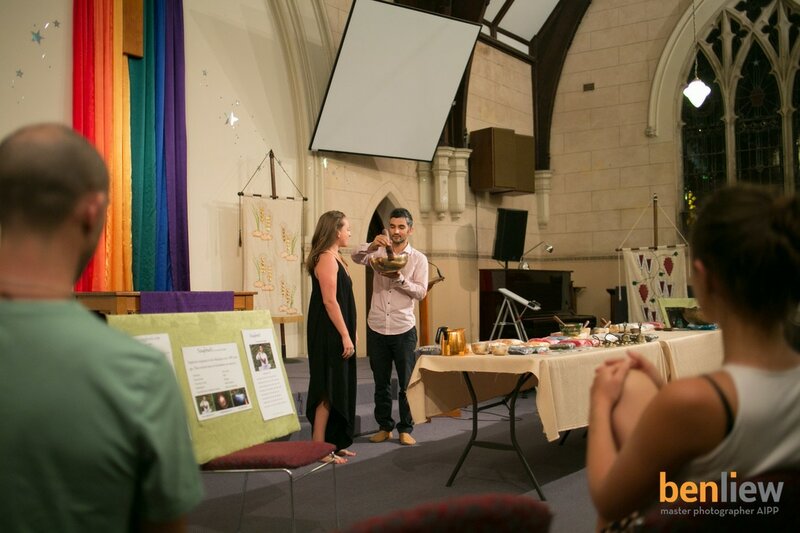 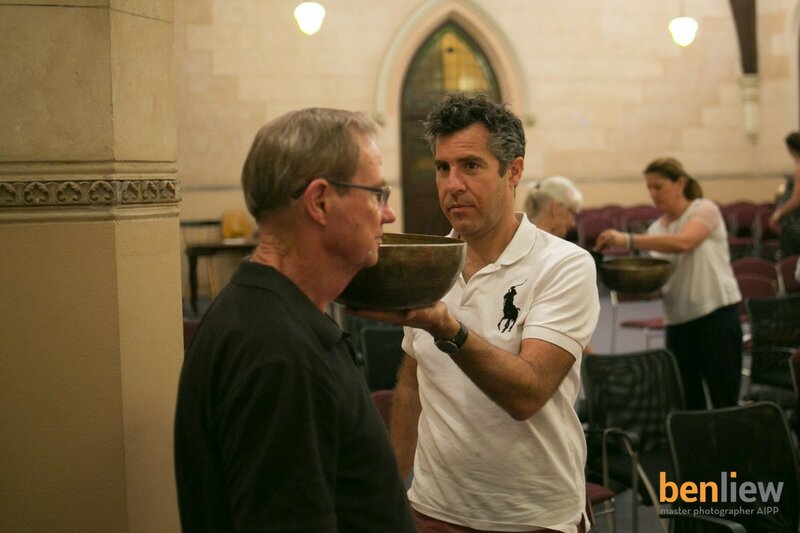 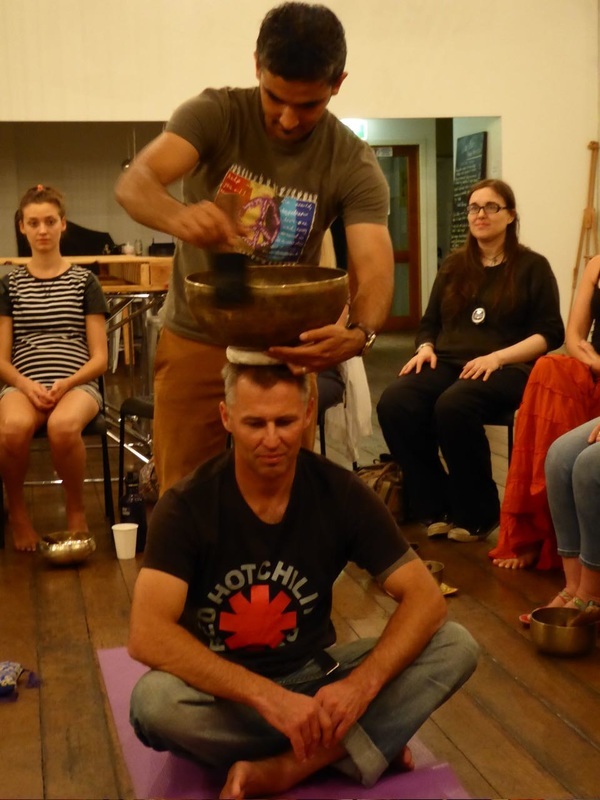 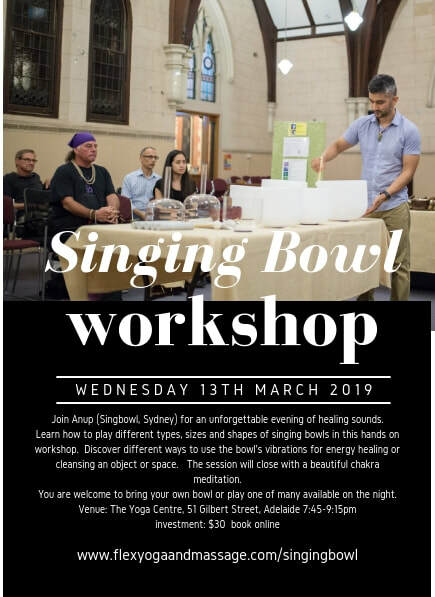 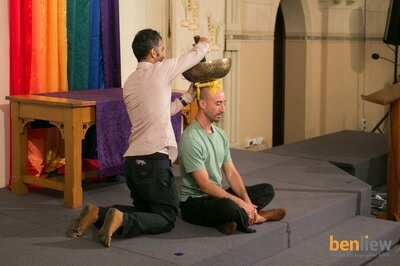 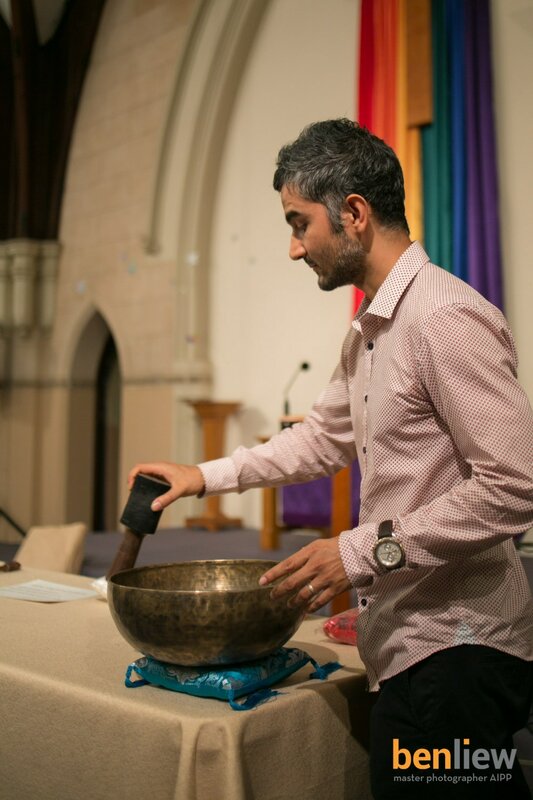 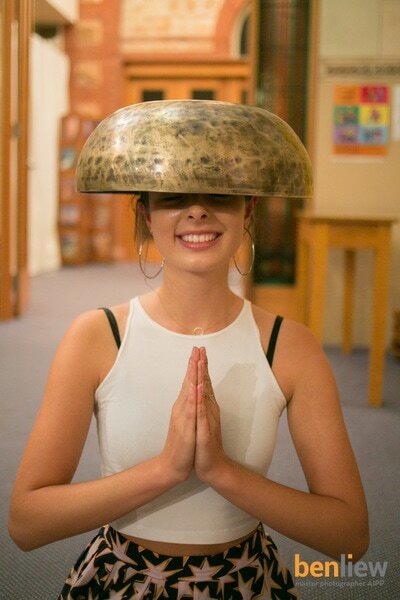 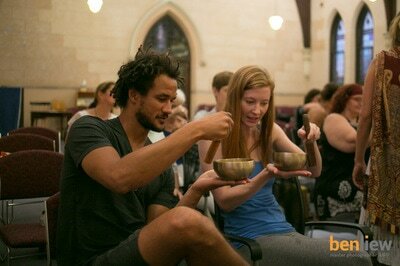 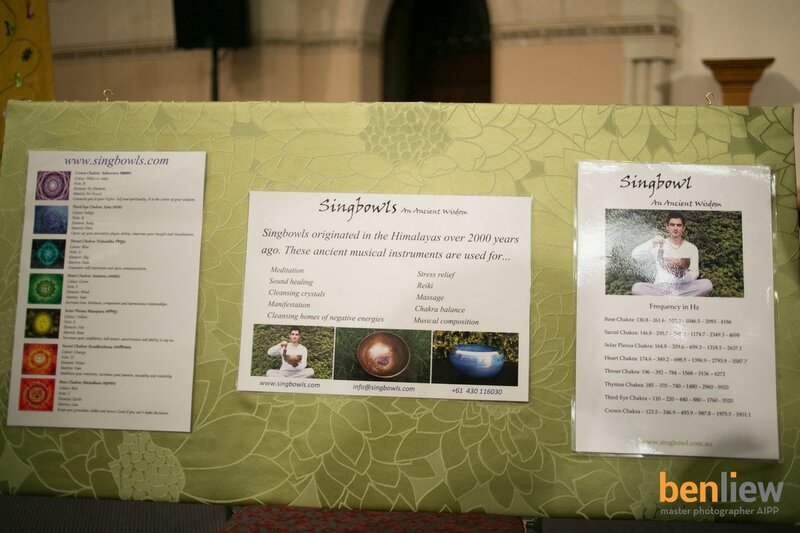 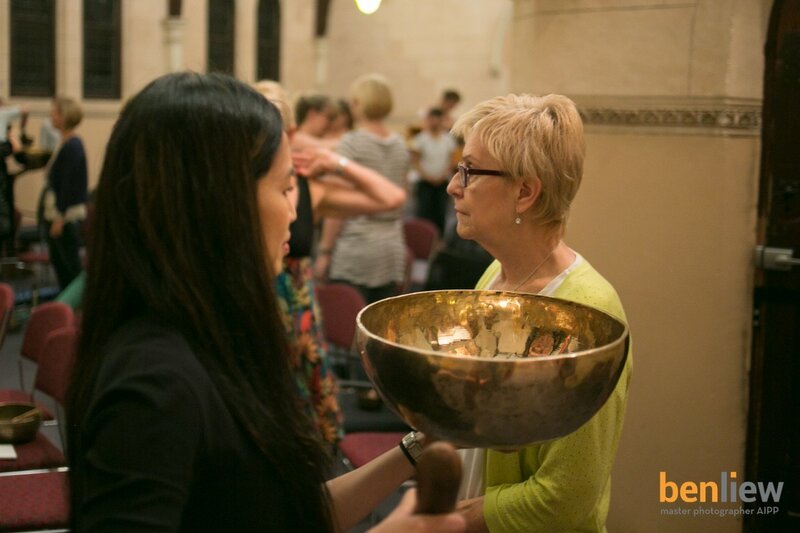 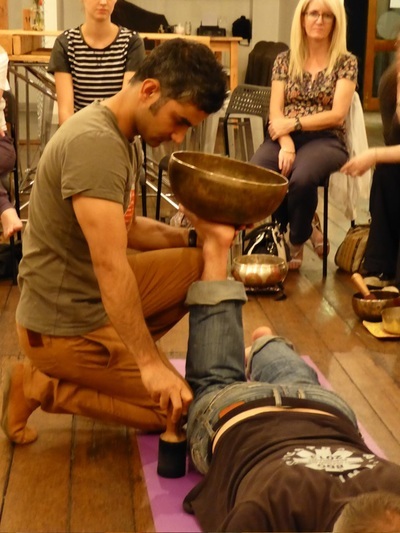 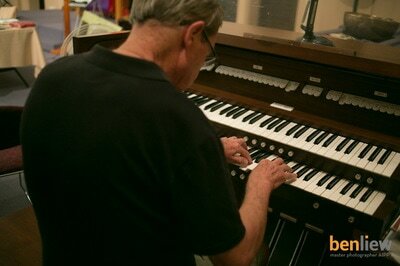 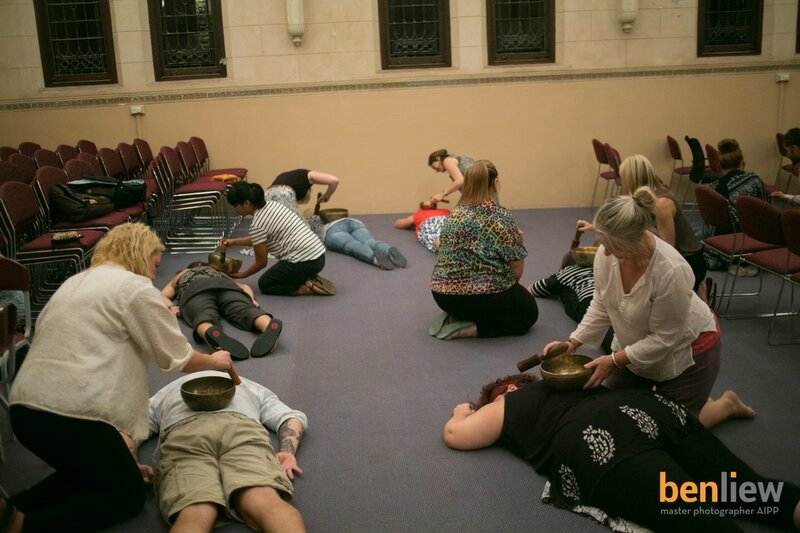 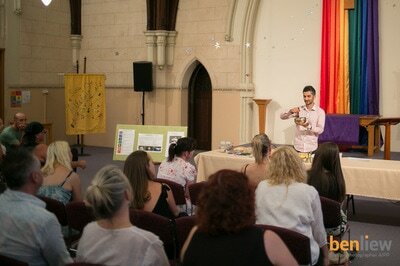 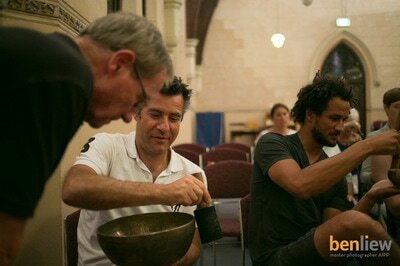 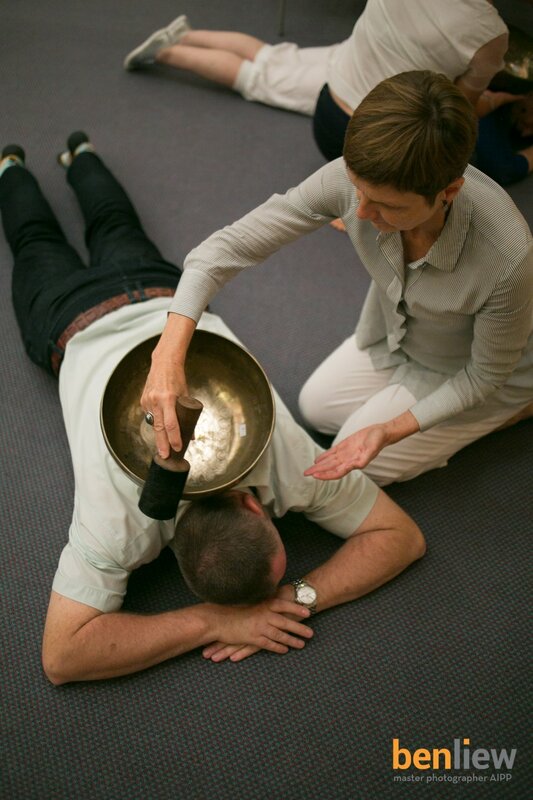 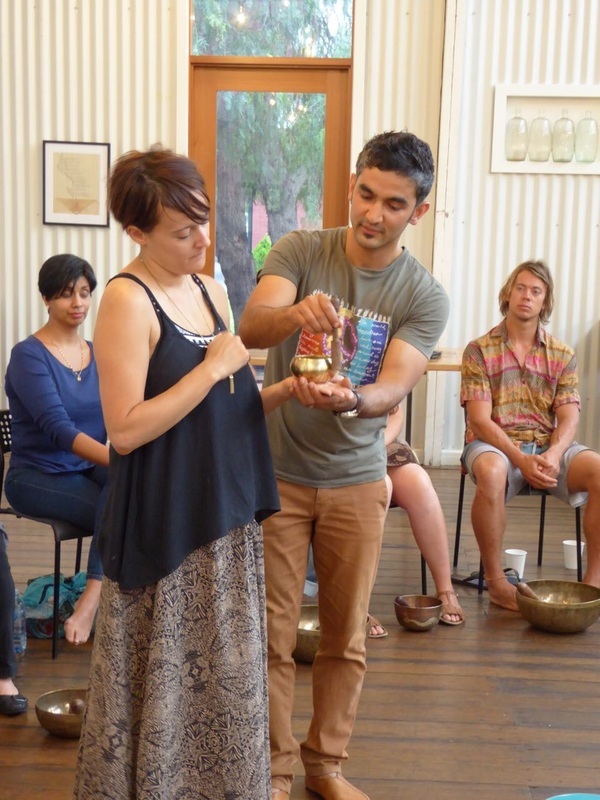 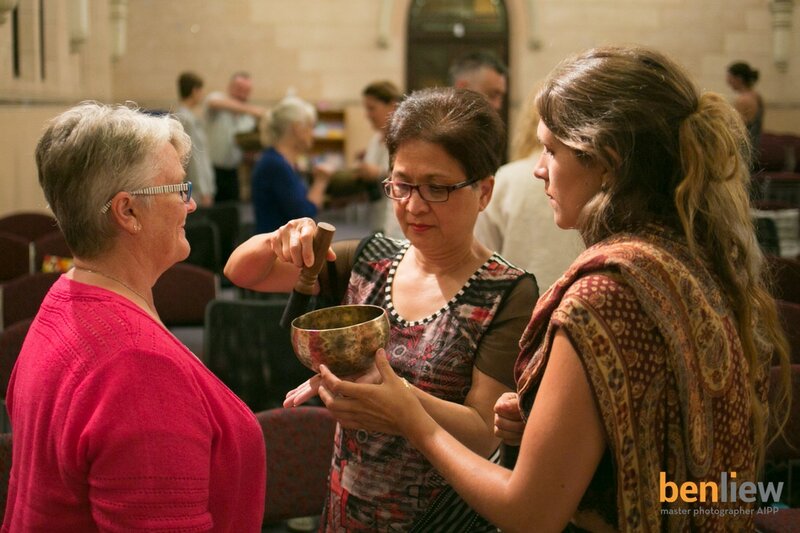 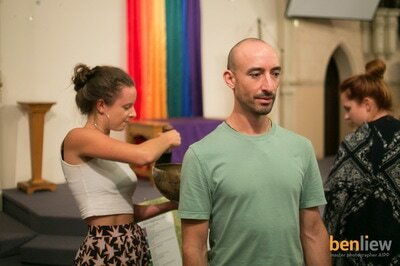 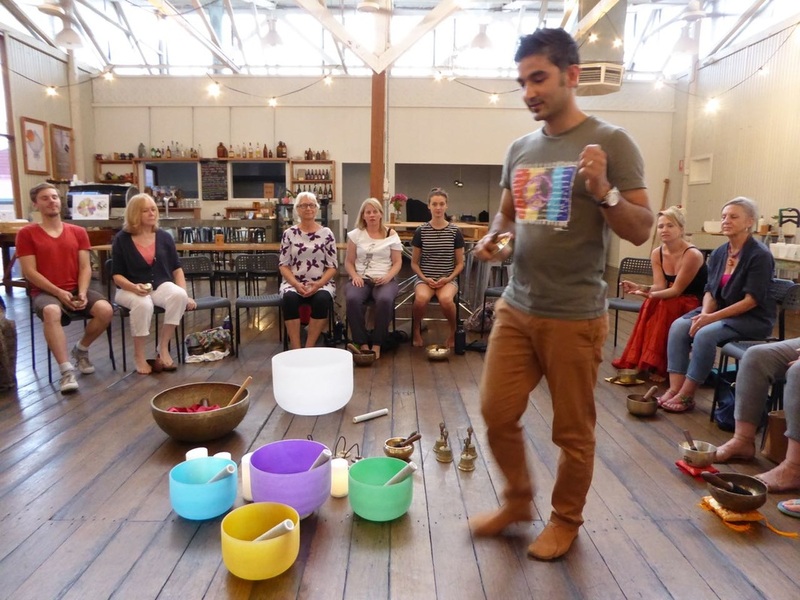 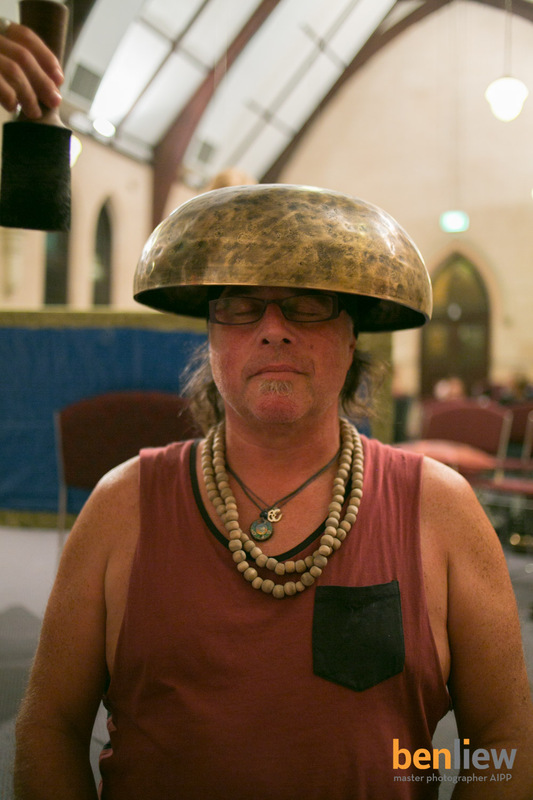 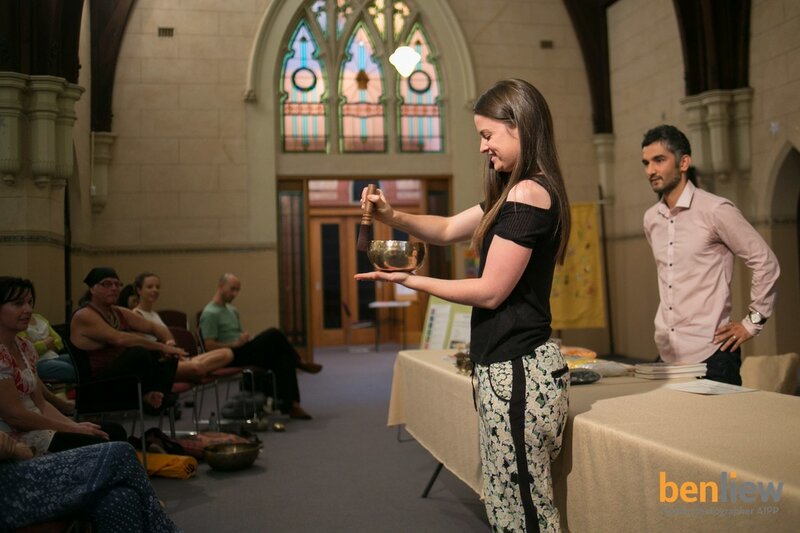 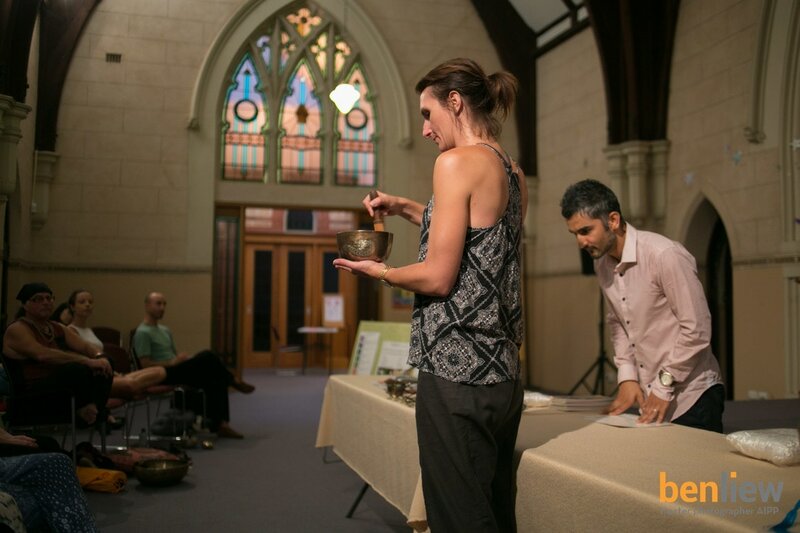 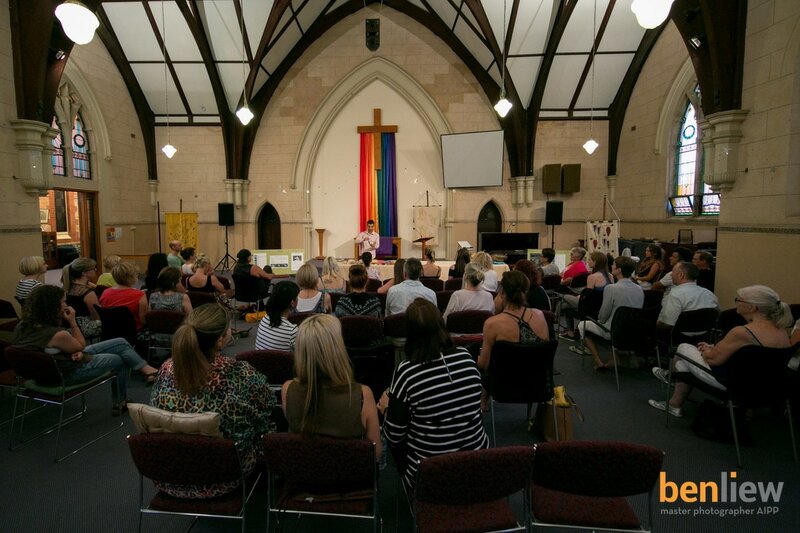 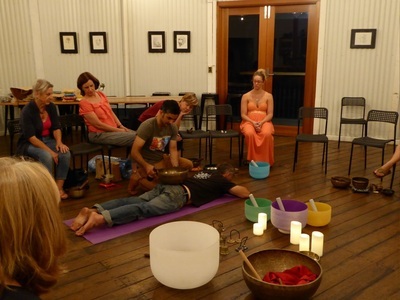 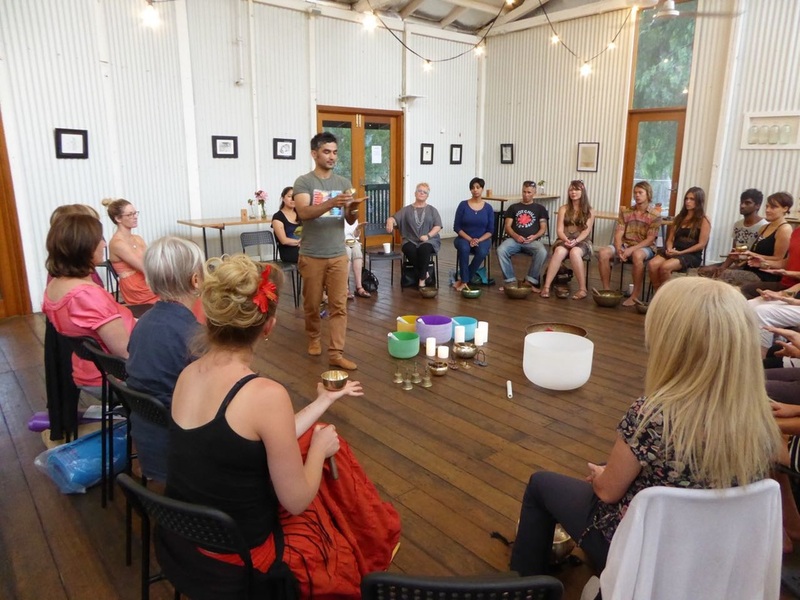 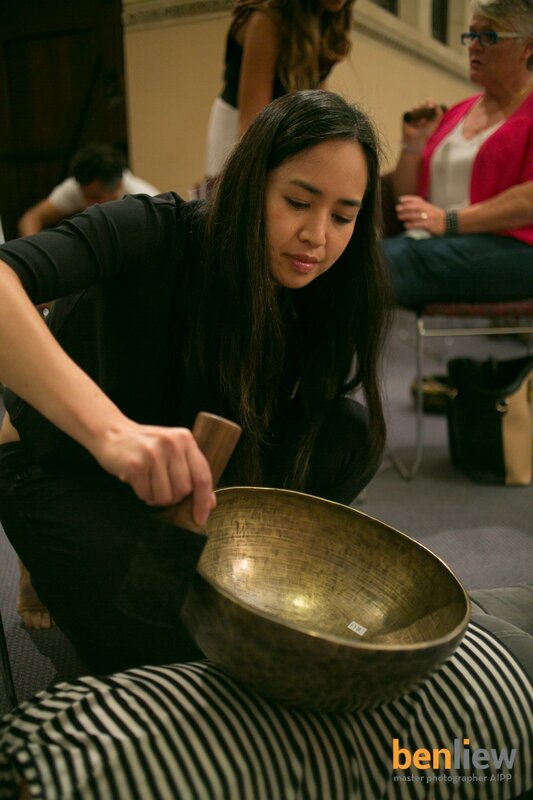 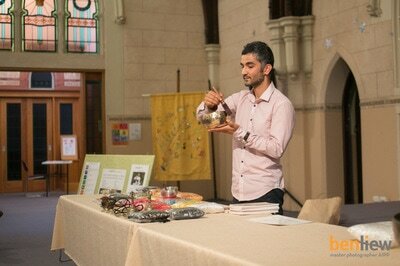 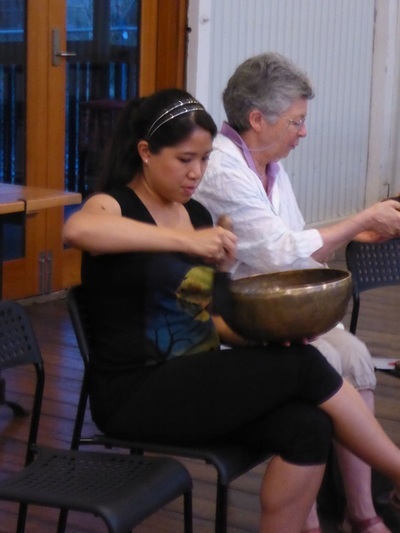 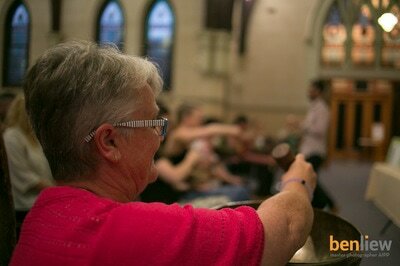 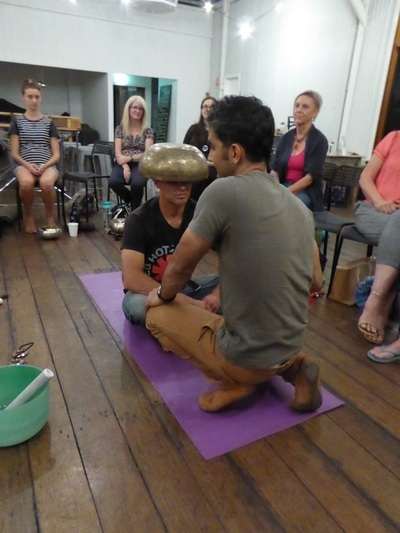 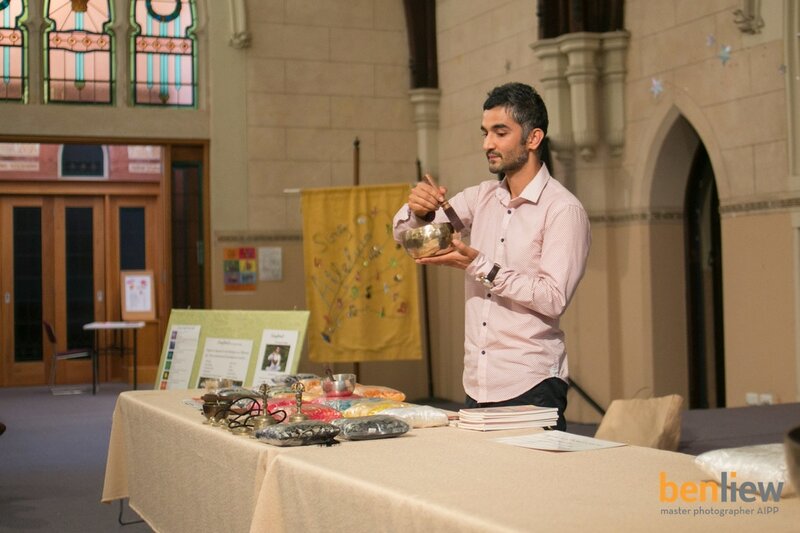 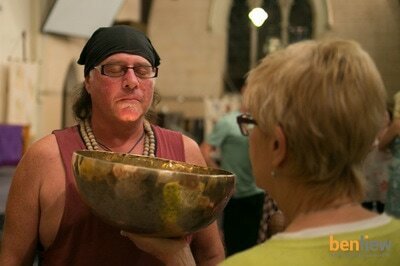 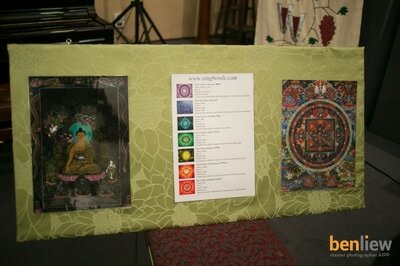 Join Anup from Singbowl (Sydney) for a 1.5 hour workshop discovering the beautiful sounds of the singing bowl. 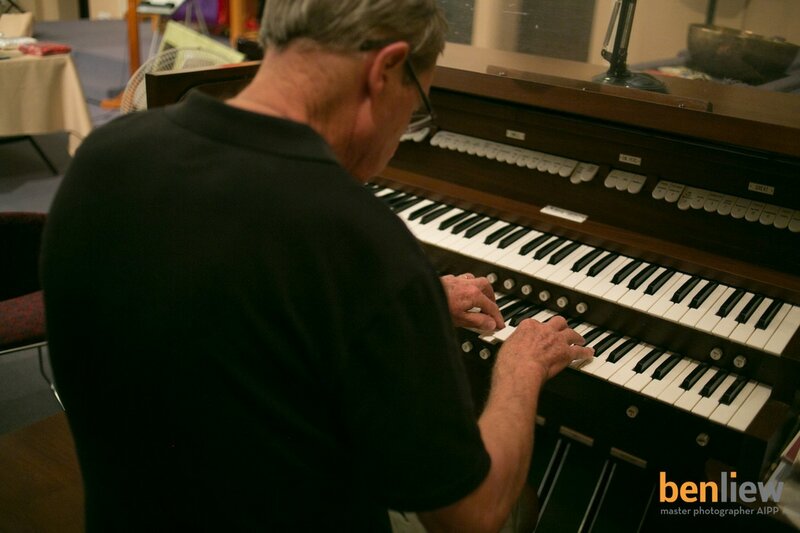 This is a hands-on workshop, learning to play all the different shapes and sizes of singing bowls (from hand moulded to bronze cast) and discovering what notes or vibrations suit different purposes. 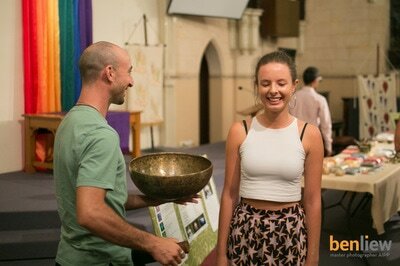 We will learn how to use a bowl to cleanse a space, how to use in meditation and how to use for healing and chakra points. 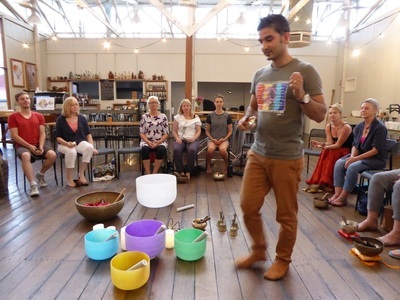 Anup will close the session with a chakra meditation. 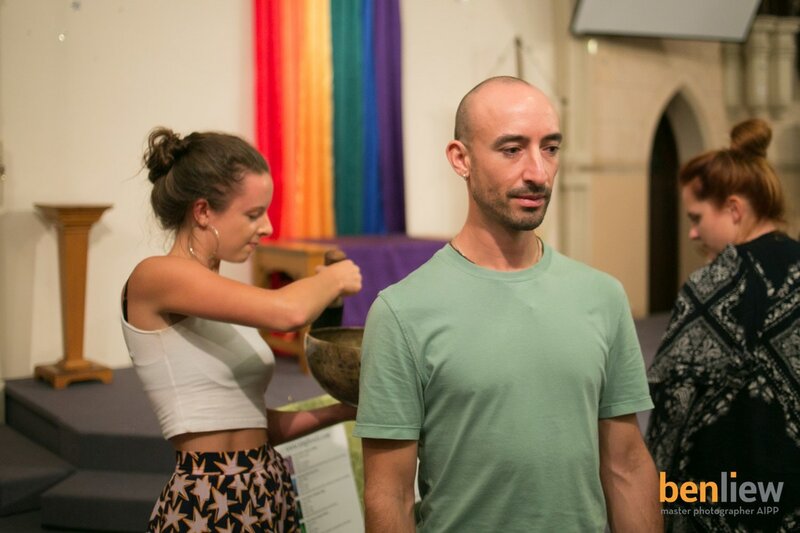 There will be many shapes and sizes for us to practice with, or please feel free to bring your own (especially if you have have questions about making it sing, or discovering what note your particular bowl is and what chakra or purpose it best relates to). Bowls will also be available for purchase if you wish to do this. The best way to find the right bowl for you is to experience the connection first hand. 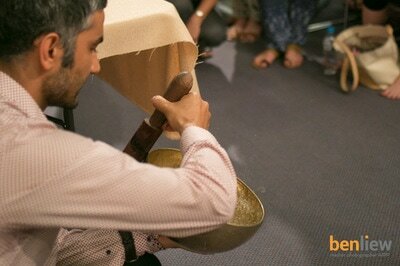 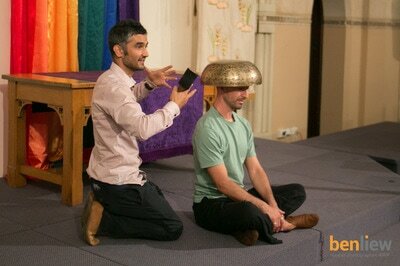 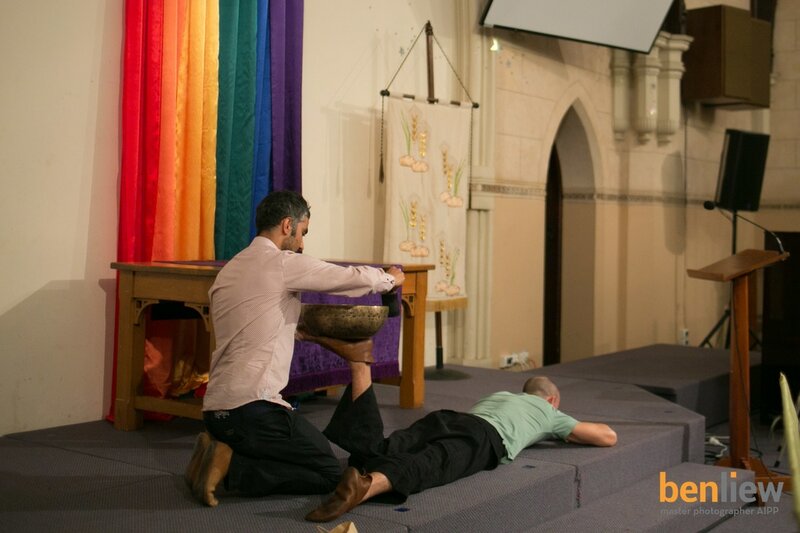 You can also find Anup at Womadelaide where is he happy to teach you how to play the bowls and answer any questions. 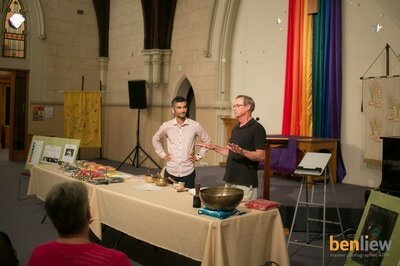 This will my 5th time hosting Anup for this amazing and unique experience. Chairs are available at the venue, or yoga mats and bolsters if your prefer + pen and paper if you wish to take notes. 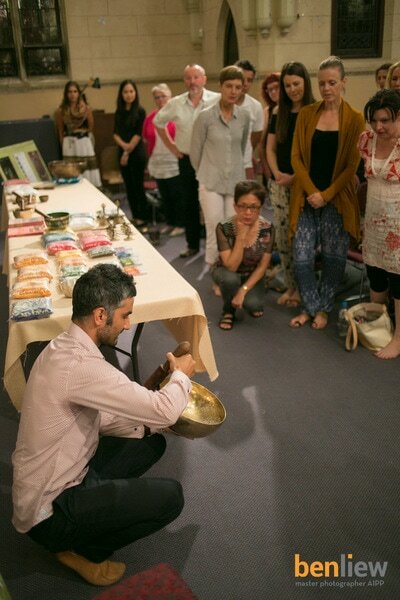 What a wonderful experience, such a thrill to begin our own discovery of all the Singing Bowl has to offer..... Anup a charming and masterful teacher with an enormous generosity of spirit.